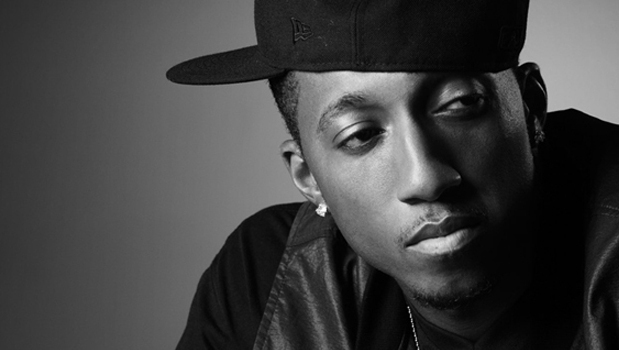 To close out what has been a well received week of Rap and Hip Hop artists, I would like to share with you the talents of rap artist Lecrae. As with most artists I gravitate towards, I enjoy it when there is a message attached to the music. When you can feel the passion an artist has for his music and genuinely has something to share with the fans, the song becomes more than just a good sound or the latest trend. Lecrae as an artist is no different. However his successful rap career takes a backseat to the message that he desperately wants to share with those who choose to listen. At 19 years old, he was encouraged by the message of a Christian leader who showed him his need for a Savior. Since then, Lecrae has made it his life's work to share that same message with as many people as he can reach. As you can see with the video below, his message is a powerful one. Now the stereotypical rap song is not inspired by the word of God, but Lecrae's upbringing fits the mold pretty well. Growing up in a neglectful world of drugs and violence, he found himself trying to figure out where he fit in. Ever since God came in to his life, he has used his music as a means to offer the hope and encouragement he never had growing up. Even though rapping has become his best means of communication, the majority of his efforts goes in to his ministry. In 2005, he co-founded ReachLife Ministries as a means to provide spiritually sound resources to other Christians and religious leaders. You can follow more of Lecrae's work by checking out his BLOG. If you want to check out some more of Lecrae's music, I found a free download to his 2010 album release titled "Rehab". This album garnered him top 20 spots on both the Billboard and iTunes charts.